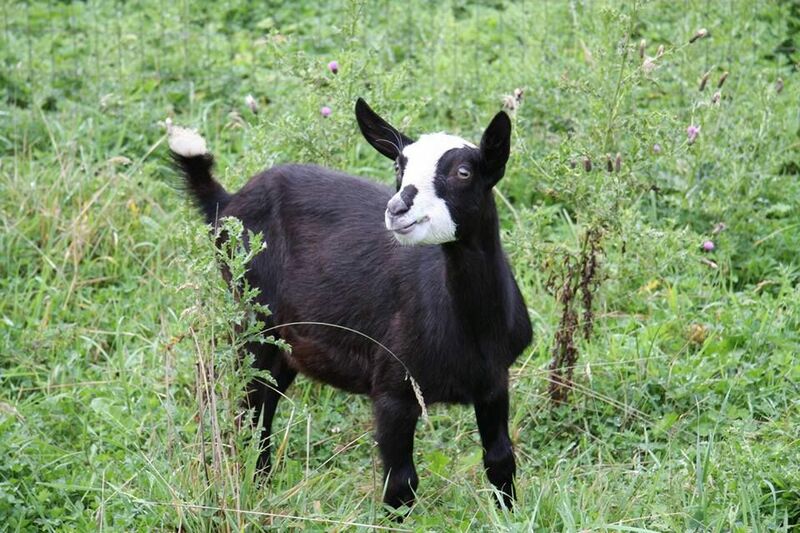 Puget Sound Goat Rescue is a 100% volunteer run, 501 (c)(3) registered charity. Each year, we rescue goats from a variety of situations where they are unwanted, mistreated, neglected or abused. The goats are cared for at the rescue until they are ready to be adopted to permanent, loving homes. Since its inception in 2001 we have rescued over 2,300 goats, averaging 200 per year in the last few years. Please note, because we are focused on helping the animals in our care, we are not open to the public for visits. 100% of donations go directly to animal care. In addition to rescuing goats from local slaughterhouses and taking in dozens of dairy & breeder cull babies every year, Puget Sound Goat Rescue takes in goats whose owners are no longer able to care for them, as well as goats found wandering as strays. 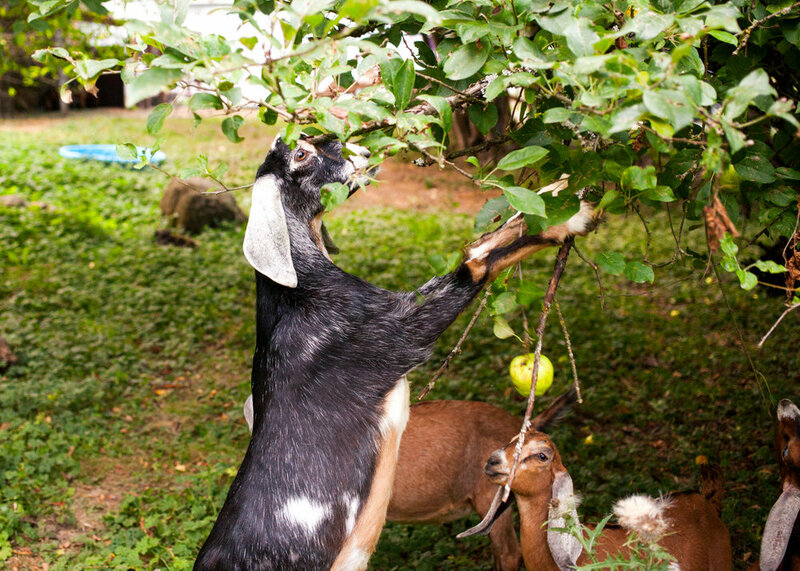 100% of all donations go directly to the care of the goats we rescue. This includes the basics like feed and bedding, as well as veterinary care for goats with special needs.